Last week Cuemaster was present at the Geneva Motorshow, to provide Mitsubishi, Toyota and Lexus with prompting equipment. For Toyota and Lexus we provided a conference prompter set for their press conferences. 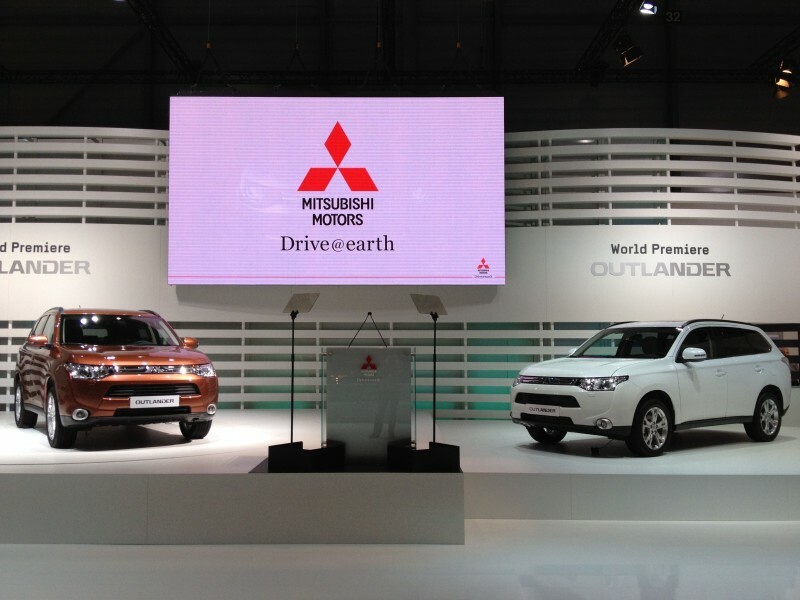 For Mitsubishi we provided another conference prompter set and an operator. Geneva Motorshow is one of the biggest motorshows in the world where press from all over the world comes to check the latest premiers.